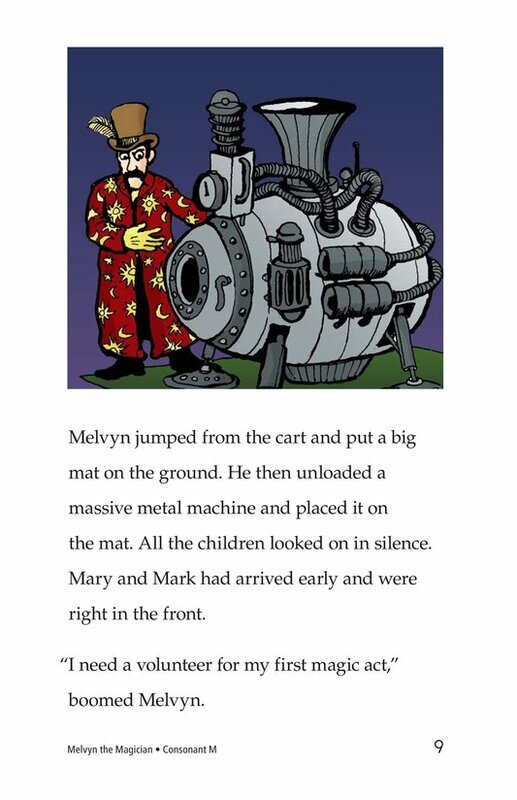 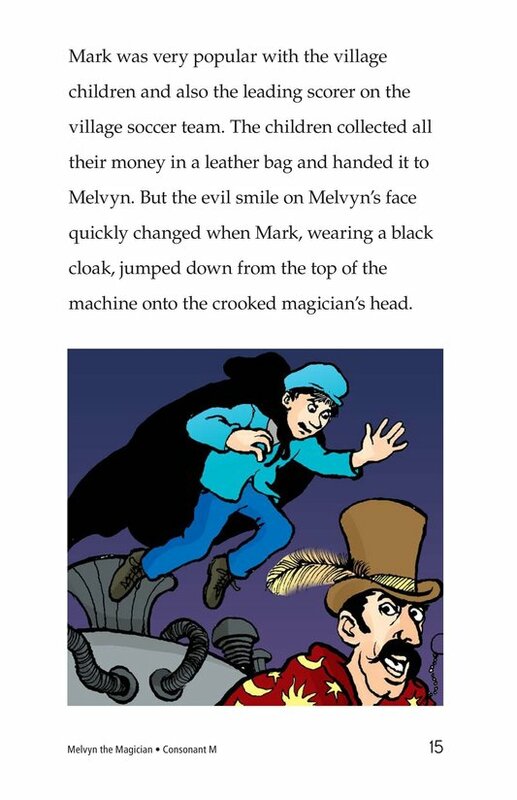 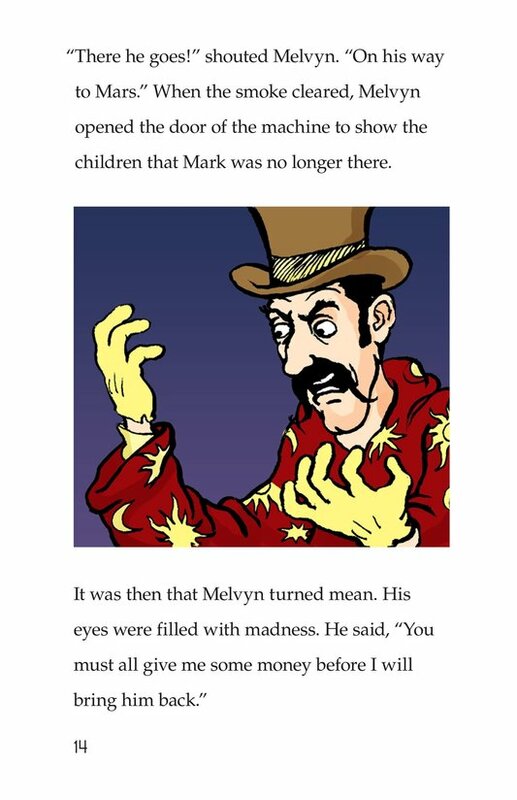 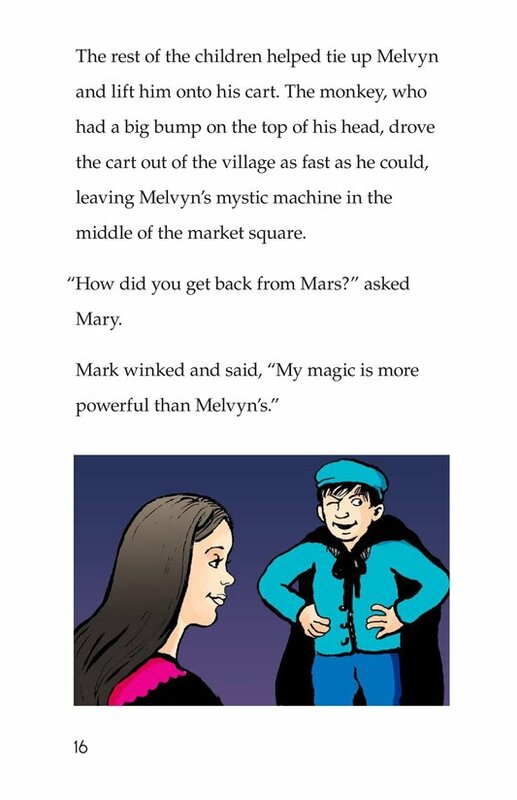 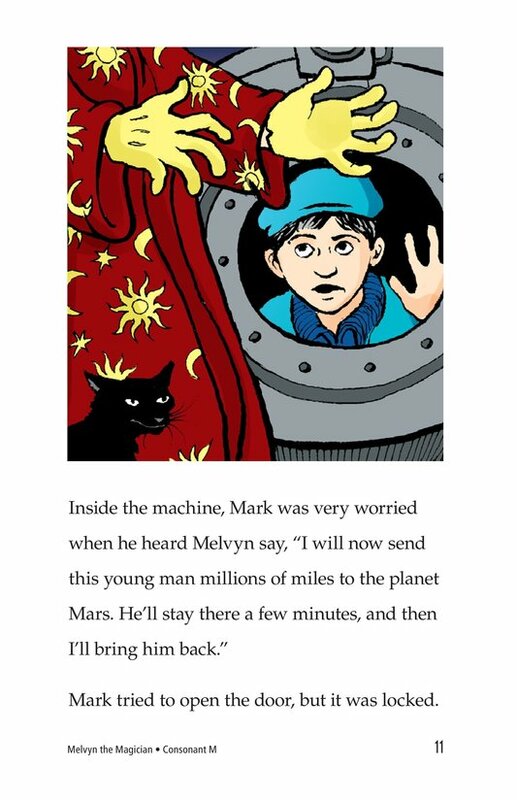 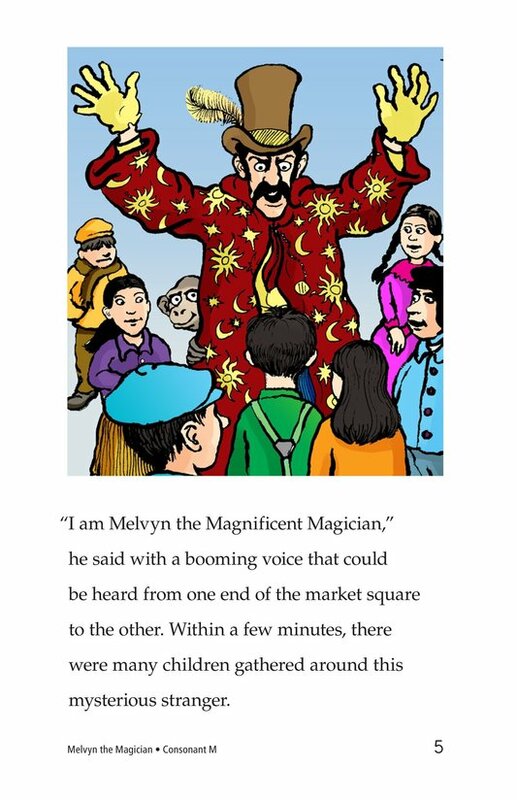 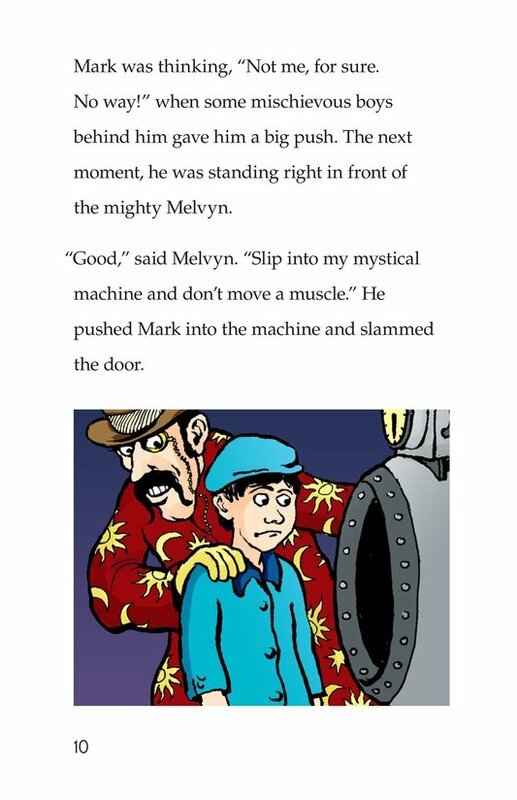 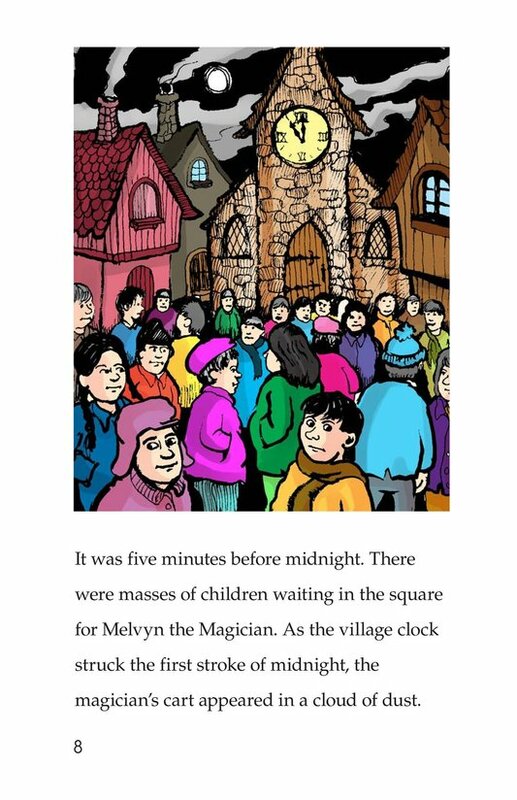 Melvyn claims to be a miraculous magician. 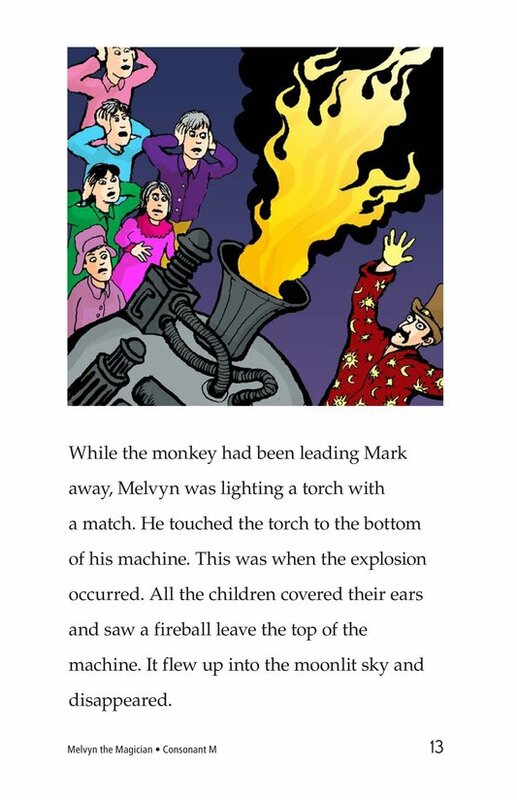 With his monkey and a cart full of equipment, it appears to the village children that his claim is truth. 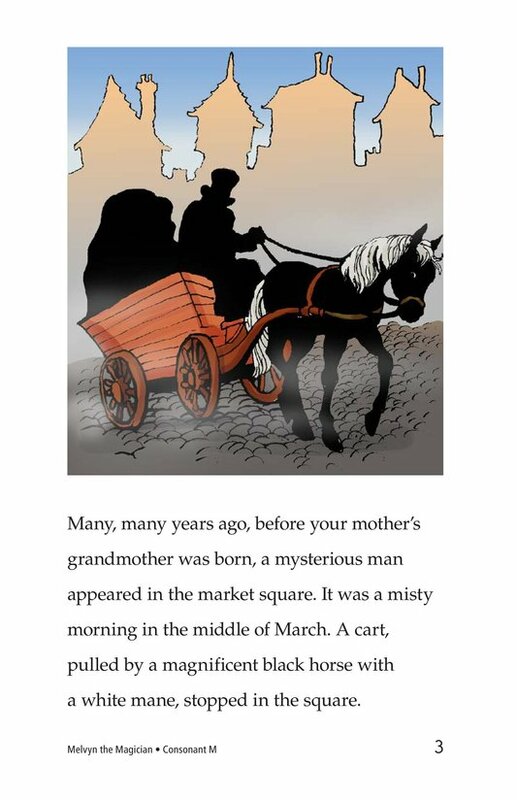 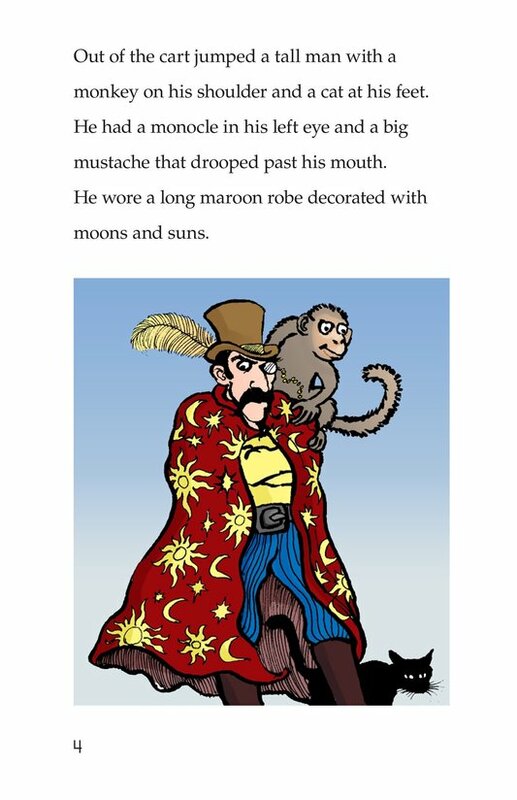 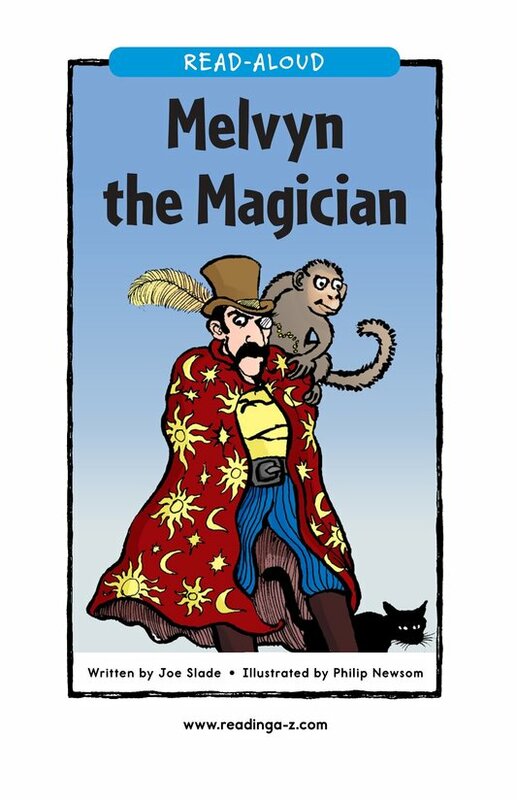 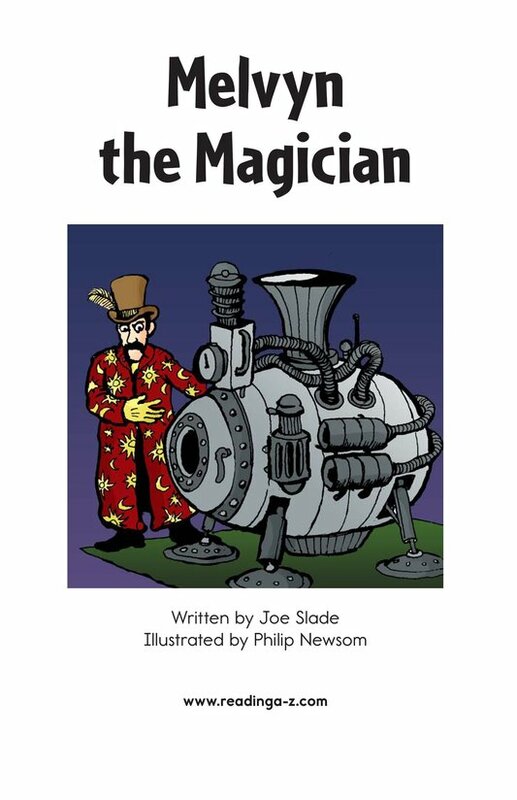 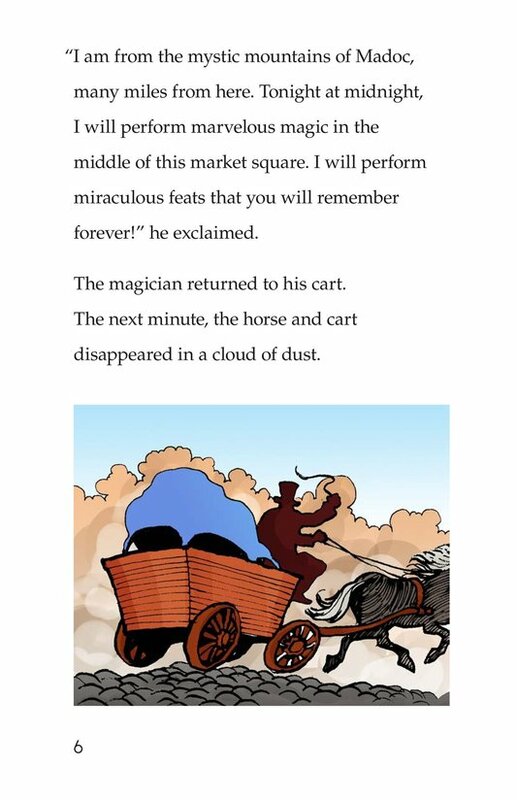 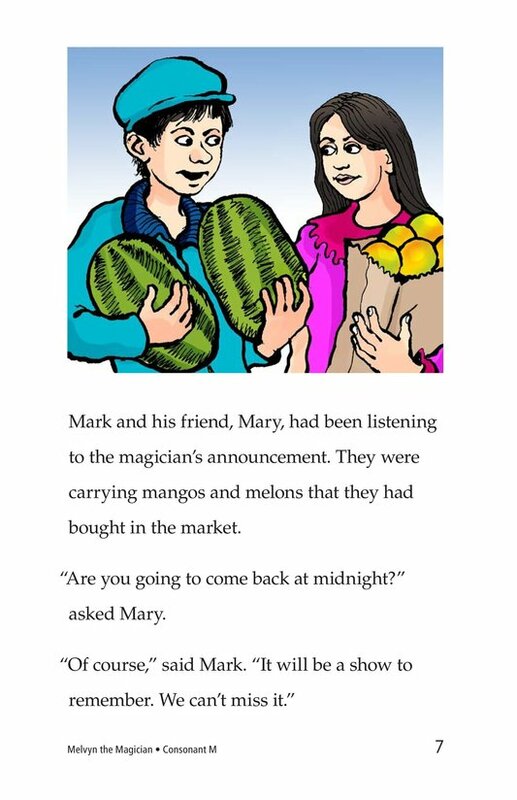 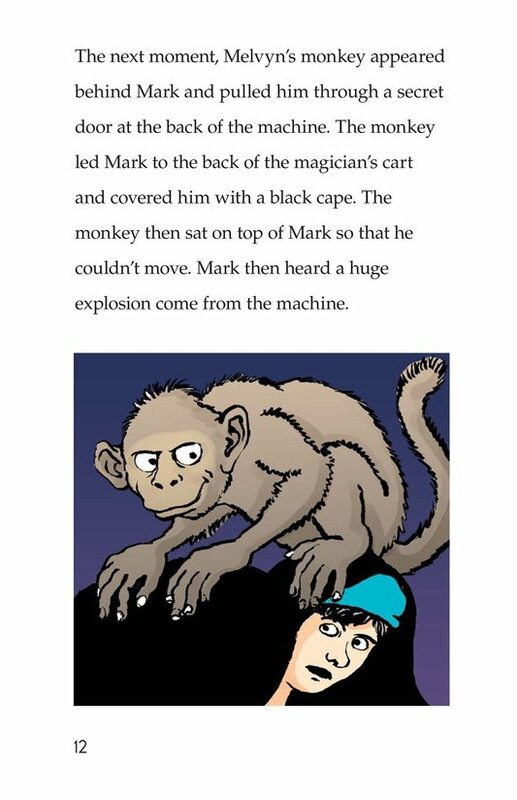 However, when he and his monkey trick the children during his first and final act, a village boy outsmarts the Magician, causing him to leave town. 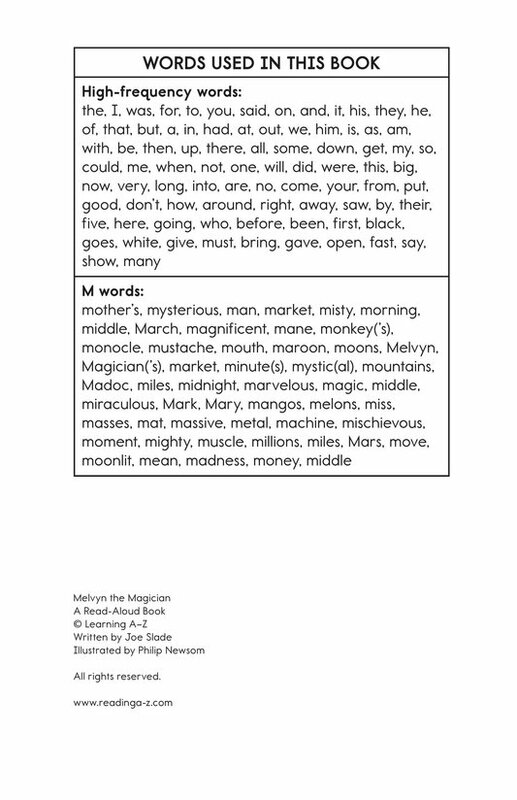 Introduce and expose students to the /m/ sound represented by the letter m.